Never forgetful of how Diane started her artistic career, she continues to find inspiration and satisfaction designing by hand. Sometimes using modern printing techniques and in other moments learning how master artisans create their time honored craft. Experimentation and continuous learning are essential as Diane seeks to offer a broad range of styles to meet ever-changing client interests. 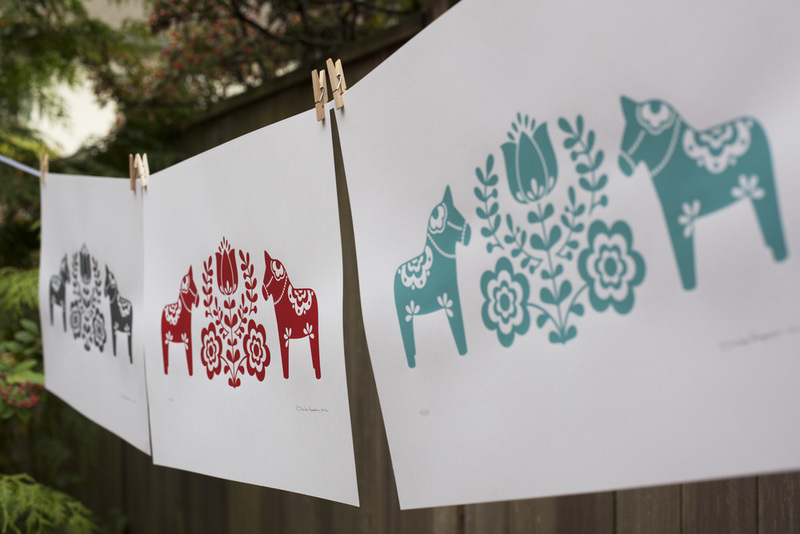 Below is a sampling of Diane's screen prints created during a class in Budapest. Next stop Oaxaca, Mexico!